You provide the craftsmanship, we provide your quality florist supplies. As the UK’s leading supplier of wholesale floral supplies online, we know your time is precious, so we provide a one-stop shop for all your florist business needs. We source our florist sundries from around the world to ensure we offer not only premium quality products but unbeatable value for money too, helping you to maximise your floristry business. 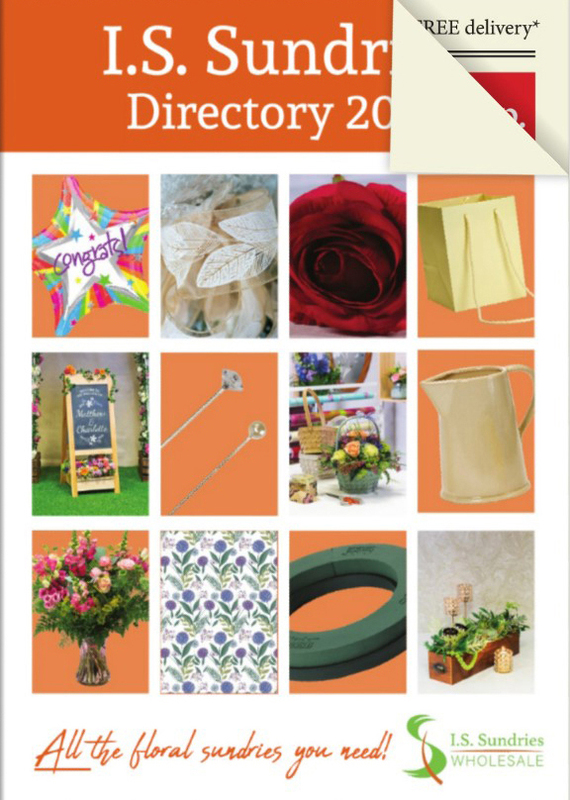 On this page, you will find all of your everyday essential florist supplies including twine, stationery, flower food and everything in between. We offer a range of products to suit your every need, including everyday florist tools. Search the product you’re looking for or browse our selection. We endeavour to deliver the next working day and all offers over £50 benefit from free delivery, conditions apply please see our delivery page for more information.